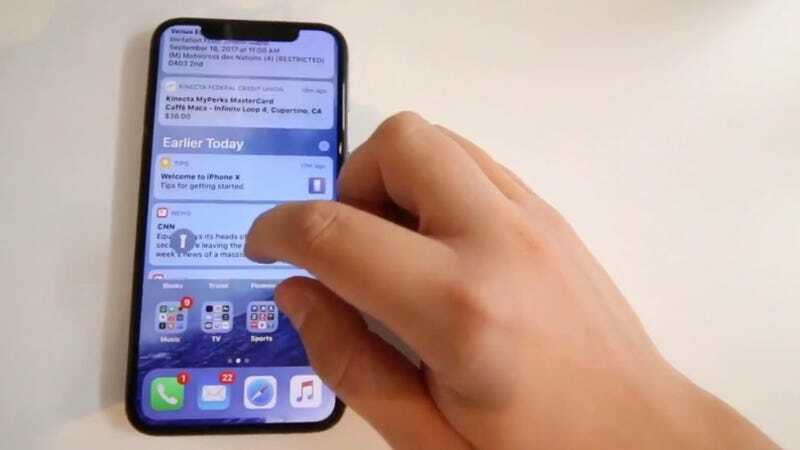 Per the Verge, YouTuber Brooke Amelia Peterson says her father lost his job as an Apple engineer after she recorded a short video showing off the device’s design and a few features such as the Cover Sheet notification screen and Animoji. Though other people had recorded videos showing off the phone prior to Peterson’s upload, Apple has a strict policy on how employees are expected to handle confidential in-house information, and Peterson’s footage featured both private employee-only QR codes and a notes app with product codenames. As Engadget noted, Apple also has a “general prohibition of recording video on campus” to prevent the leak of corporate secrets. Caffè Macs in particular is supposed to be a secure, private area where employees can chat without fear of being filmed, per 9 to 5 Mac. Peterson said she had immediately taken down the video, but that her dad was ultimately let go for violations of Apple’s policy and that neither were bitter at the company over the incident.